Lexile measures are widely adopted and are viewed as the universal metric for measuring text complexity. Over the past few years, MetaMetrics® (developer of The Lexile® Framework for Reading) has conducted a series of research studies in order to better understand the characteristics of books and content used in K-2 classrooms. Thanks to this extensive research, Lexile measures are now more precise for content read in K-2 classrooms. 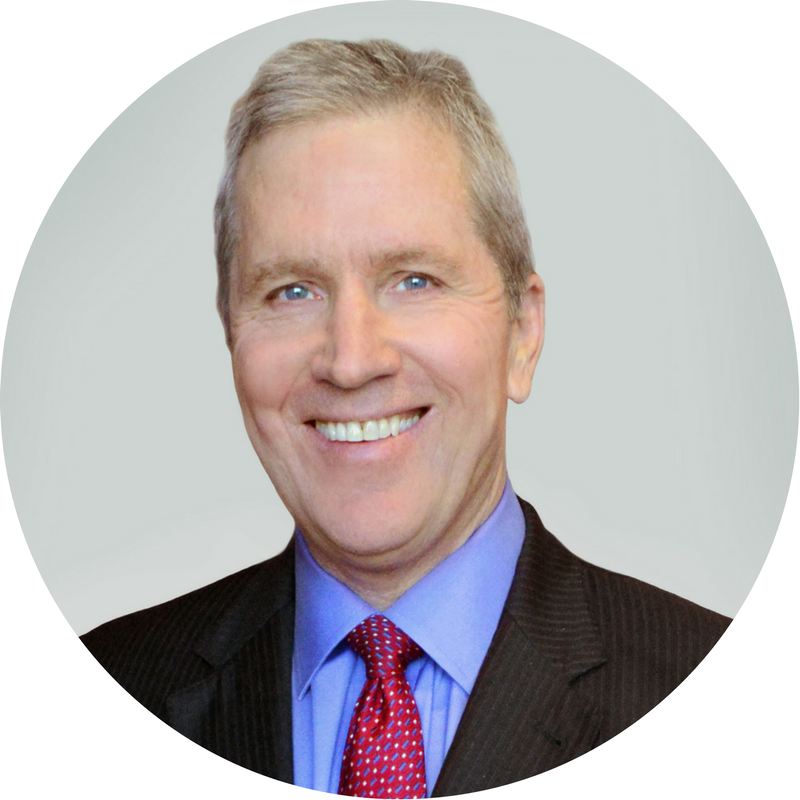 Malbert Smith, Ph.D., CEO, President and Co-Founder of MetaMetrics. Recognized nationally and internationally as one of the major thought leaders in educational innovation and reform, Dr. Smith serves as an advisor to a number of educational publishers, is on the board of several educational non-profits, and is a keynote speaker for numerous educational conferences. Emily Weller, Measurement Services Manager at MetaMetrics. 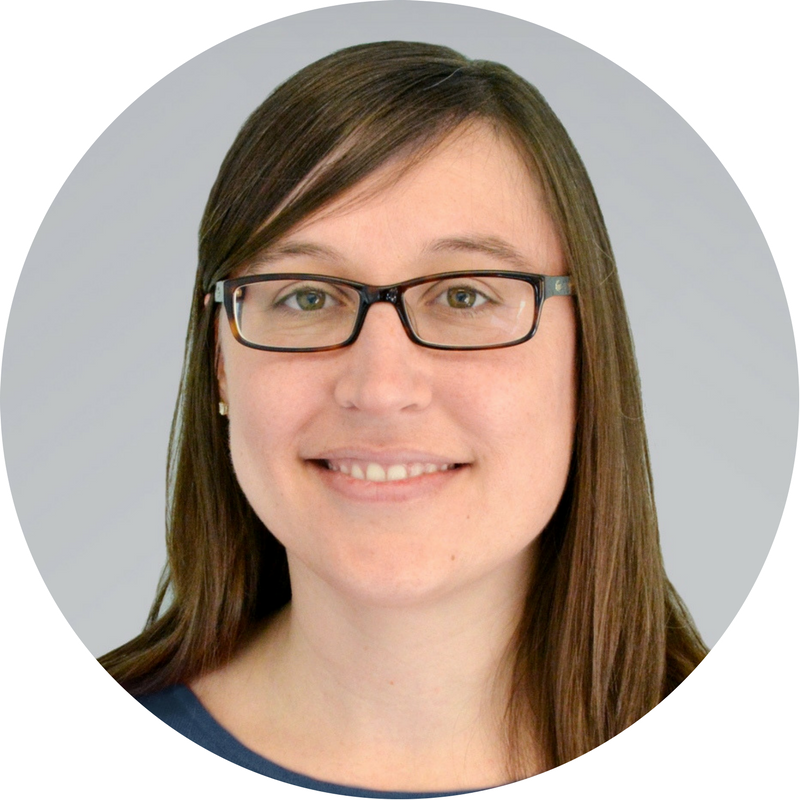 Emily develops and manages business relationships for Lexile and Quantile® resource measurement and the licensing of our Lexile and Quantile resources. You can find her at many of the school, library and publishing related conferences throughout the year. 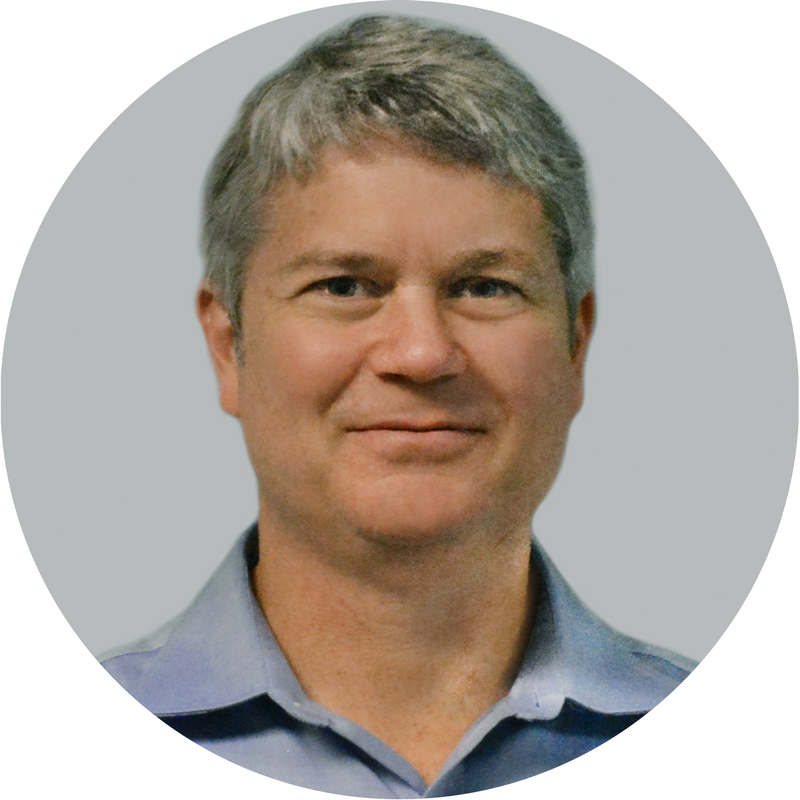 Joe Sipper, Director of Product Management at MetaMetrics. Joe manages the full development cycle for the Lexile Analyzer® and PowerV® Vocabulary Tool.